Released in 2002, the White, Black and True Red Air Jordan 9 (IX) Retro has become one of the most sought after Air Jordan IX’s. 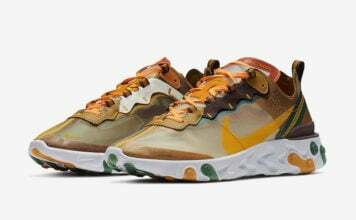 Although it is an original color-way, it has yet to be re-released since 2002. It sports the traditional Air Jordan color-way which goes well with the classic silhouette of the Air Jordan IX. 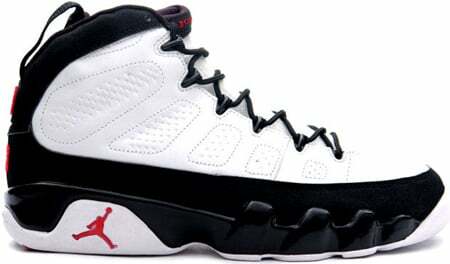 2002 marked the first year of the re-release of the Air Jordan 9 (IX) White / Black – True Red. But, it has become one of the harder to find Air Jordan IX Retro’s since then. It was originally released on January 12th, 2002 and sold for $125. However, its demand has caused the prices to shoot up.